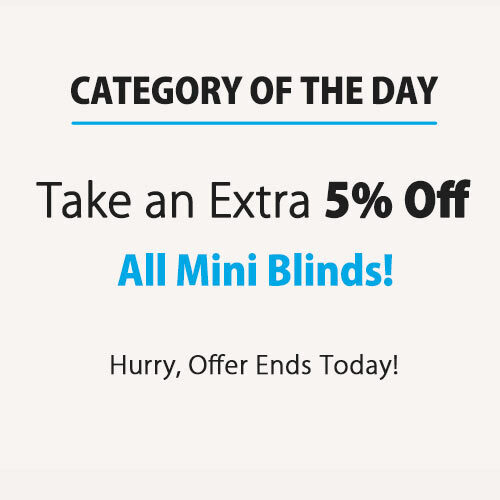 + Add'l 5% Off All Mini Blinds! 2 Blinds On 1 Headrail (3) ? Mini aluminum blinds have been used for decades, but that doesn't mean minis today are the same as minis from the past. 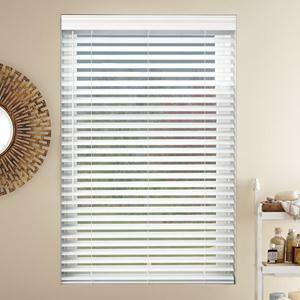 Here at Select Blinds, all of our cordless mini blinds are made from aluminum instead of vinyl. This makes them stronger and more durable than traditional metal window blinds. Cordless - Love the look of classic mini metal blinds? But want to add a modern touch? Go cordless. 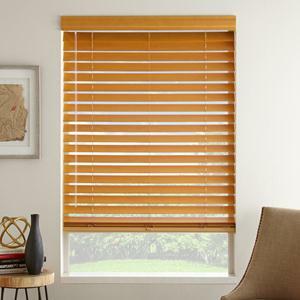 Here at SelectBlinds.com, cordless is available on all minis. Cordless means streamlined style, but it also means child safety. Made in 3 Days or Less – Want your minis even faster? Choose the minis that are made in 3 days or less. Pair that with our standard free shipping, and you’ll get them quickly without any extra costs. Minis are the perfect addition to any space. Because they’re moisture-resistant, they’re ideal for bathrooms and kitchens. They’re durable and incredibly affordable, which makes them perfect for classrooms and those with tight budgets. 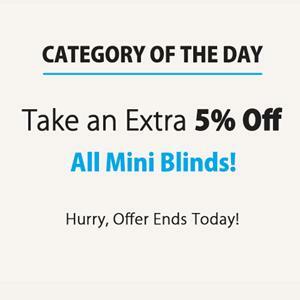 Ready to order your new mini window coverings? Start with ordering free samples and then take a look at the measuring instructions for mini window blinds. Our aluminum blinds are cheap in price, not in quality.